Every Tuesday during the fall and spring semesters, we have worship in the Chapel at 8pm followed by snacks and fellowship. Worship is student-led and includes prayer, singing, and Scripture. Our Campus Minister, Will Norman, gives a message and celebrates communion. On Sunday nights during the fall and spring semesters, friends from local congregations serve a free meal at 7pm (except for holiday weekends and retreat weekends–check the calendar). After dinner, there is a program or Bible study at 7:30pm. Sign up to bring a meal using the SignUpGenius button below! The Retreat/Mission Team plans and leads retreats, including the the fall, the College Conference at Montreat (Jan. 2-5), and the spring retreat. They also plan and implement our annual spring break trip. 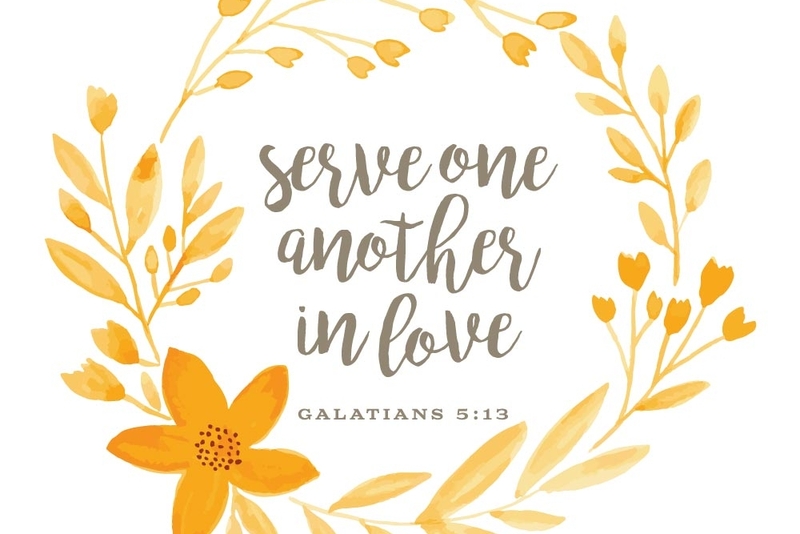 Throughout the year, our student minister for service plans opportunities for PSC students to engage in contributing to the common good--what Martin Luther King Jr. called "the beloved community" and what Jesus called "the kingdom of God."